The start of April also marks the start of Stress Awareness Month – a month where health care professionals pull together to increase public awareness about the causes and cures for modern stress problems. We thought it was only fitting for us to write to base our April blog on four causes of stress when job searching. Not knowing how to search for a job can also be stressful, and you might not even know what sort of job you want to apply for. If you don’t know how to properly apply for job roles, your chances of successfully landing a job become quite slim. If you’re struggling with beginning your job search, check out our great tips on kick starting your interview here. You can also sign up to our service where we’ll give you your own employment adviser who will help you find job that is right for you. 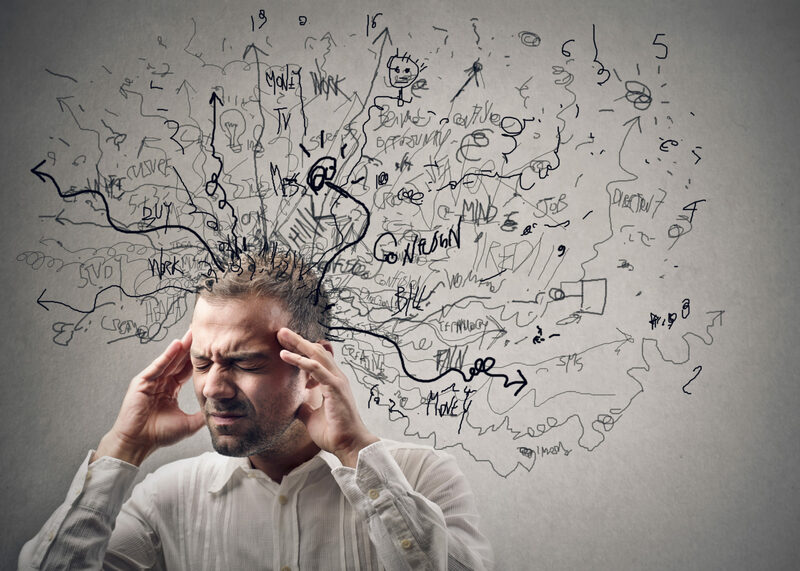 Why are job searches stressful? This largely comes down to a lot of the process being out of your control – ultimately it is the company’s choice whether they wish to hire you or not. The key to having a stress free job search involves accepting what is out of your control, and doing well in the things that are. In 2018 we conducted a study that found that the process of finding a job costs around £170 pounds. That’s a lot of money, but where does it all go? Interview clothing, CV printing and travel mainly. Financial constraints can therefore be a significant cause of stress, which can stop unemployed jobseekers wanting to enter employment in the first place. In order to help, we can cover the costs of travel to our offices, interview clothes, printing and even special equipment that you may need for your new job. Interviews are the most worrying aspect of job searching for most us – and let’s face it, very few people look forward to being interviewed. The only way to get good at interviewing is through practicing and preparation, which will lead to higher levels of confidence and less stress! We offer interview training and even hold practice interview sessions. By the time it actually come to the real thing, our participants are calm, collected and ready to perform to the best of their ability. If after reading this article you feel like you could benefit from our free service, sign up to speak to one by clicking the button below and put the job searching jitters at bay today!